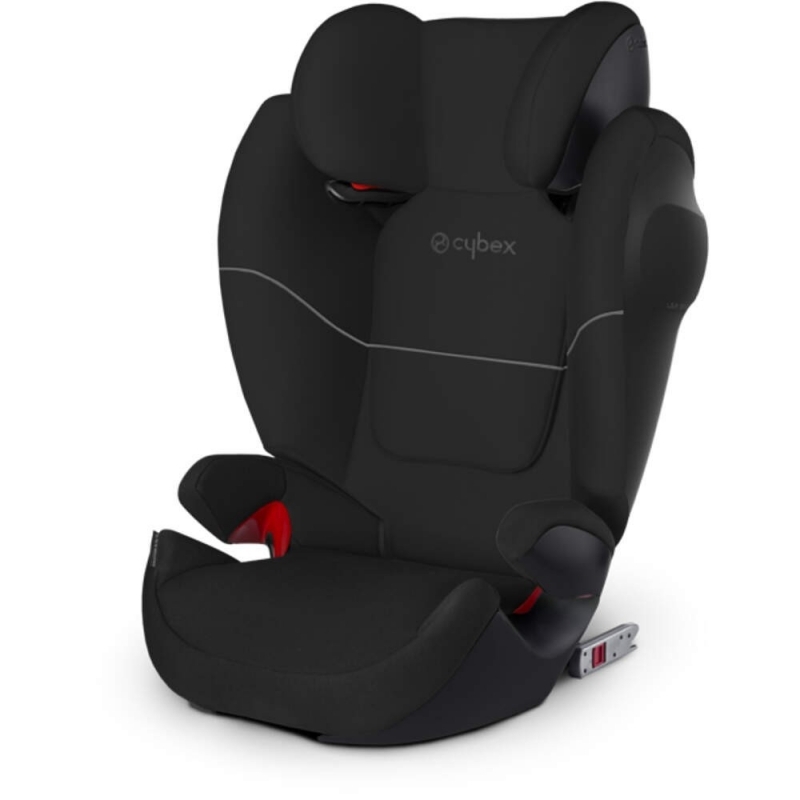 Installed using the vehicles ISOFIX anchor points the car seat simply snaps in to place. Alternatively they can be folded away and the vehicles 3-point belt can be used. 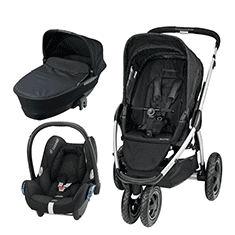 The Solution M-Fix SL grows alongside your little one thanks to the 12-position height-adjustable head rest. The integrated ventilation system supports a comfortable body temperature even on hot days.